Kent: Our business coach is talking about dynamic business modeling. Spirit: Things are changing so rapidly that you want to keep your business dynamic. If something is working for you by all means keep doing it but don’t rely on that to be your only revenue source. Keep your eyes open and keep shifting with the energy of the times. For example: When Facebook came on and everyone had to have a Facebook Page. That is probably still a good idea but things are going to shift again and you need to keep watching for new things and keep open. It’s not like you have to do everything and spread yourself thin, but if you feel like you are being pulled in a certain direction, listen to your intuition. Maybe try something that you’ve never done before but for some reason you feel like you should try it. That usually means that you should do it. Give it a try, you may be surprised at what comes out of it. It could be an introduction to a new niche that you hadn’t been in before that could help you expand and reach new customers, new clients, new relationships that you would not have before. Open yourself by doing Maitland’s meditations so that you are ready and keep yourself connected to your higher self and guides so you will recognize when intuition comes to you. When you get a gut feeling or an idea in your head the time to follow up on it is right away. If you are in the middle of something finish that task, but then return to that hunch and follow up on it. Do some research or make a call. 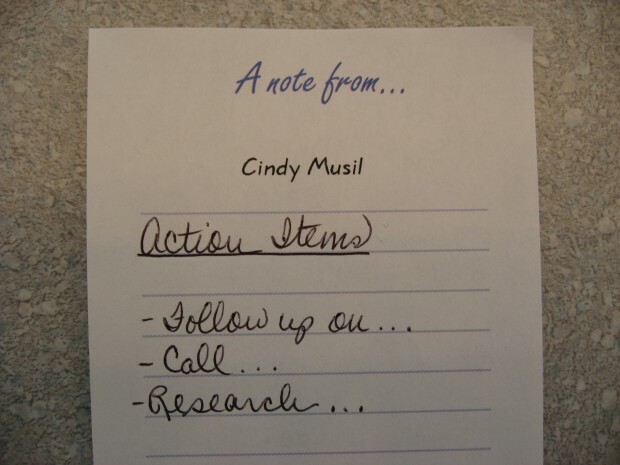 At least write it down so you don’t forget it, but you can create a momentum and an energy by putting that thought or hunch into action immediately. This will also help condition your mind to be open and to be looking for these types of ideas because it knows that it is what you want to pay attention to.